This is Singapore-born composer and producer S. Atan's first major concert. 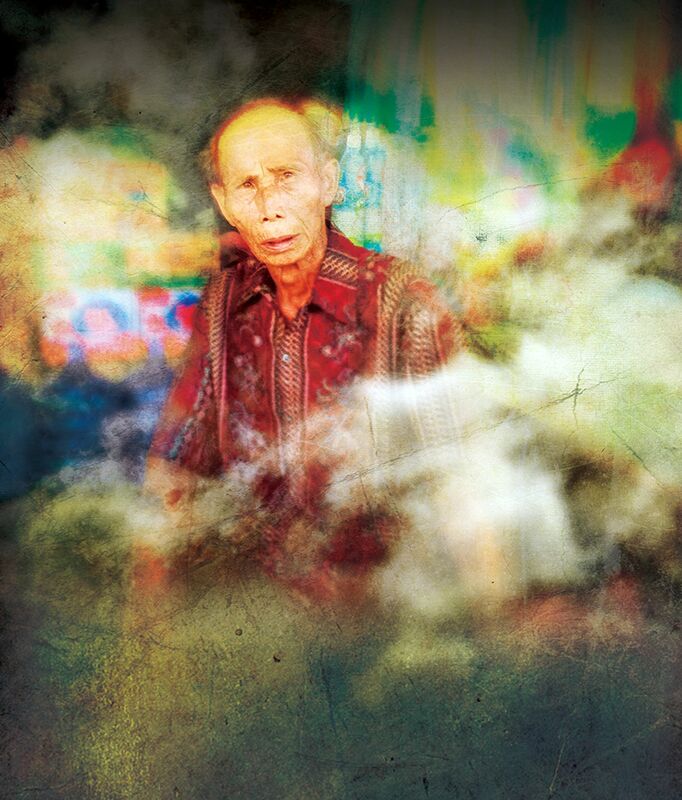 Since the 1970s, his works have been ubiquitous on Malay radio stations in Singapore and Malaysia. He has worked on more than 1,000 songs spanning various genres, including pop, rock, dangdut and jazz. At this show, he will be accompanied by singers such as veteran Malaysian singer-composer Jay Jay as well as the Orkestra Melayu Singapura. Japanese sound designer, explorer and music director Yasuhiro Morinaga collaborates with Indonesian and Singaporean artists, including rapper Marzuki Mohamad (aka Kill The DJ) and singer-performer Rizman Putra. In this show, he will weave together electronic music, field recordings and experimental techniques, taking inspiration from traditional and contemporary Indonesian music. 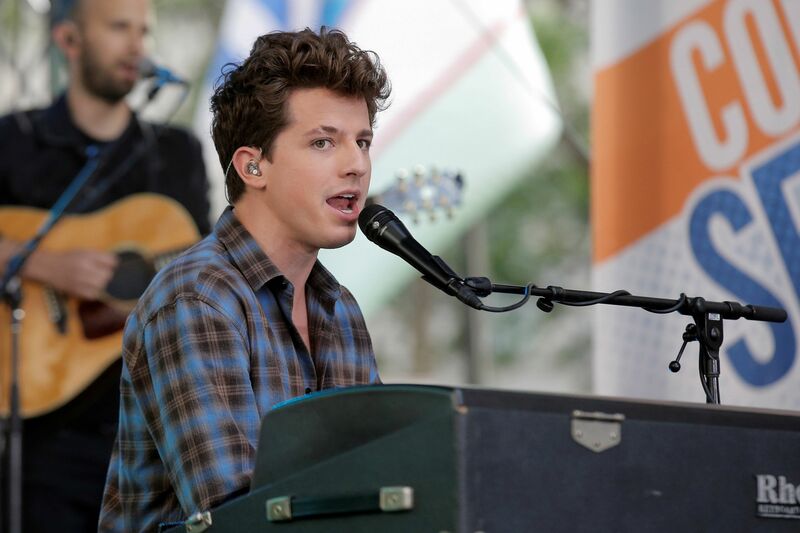 American pop singer-songwriter Charlie Puth (left) went from doing YouTube covers to becoming a Grammy-nominated star. Best known for singing on Wiz Khalifa's Furious 7 ballad See You Again, one of last year's biggest pop hits, Puth will feature at his concert songs from his debut album, Nine Track Mind, released earlier this year. Zouk's three main rooms will feature a predominantly home-grown line-up at this National Day party. Velvet Underground will see a locals-only line-up, ranging from hip-hop DJs LeNerd and Drem to disco duo Stassh. Phuture will screen home-grown films such as the 1999 coming-of-age drama, Eating Air. At the main room, singer- songwriter Charlie Lim holds court alongside other acts that include British star producer/DJ Mark Ronson (below), best known for Uptown Funk, the hit that picked up Record of the Year at this year's Grammys.